Blimburn Seeds - Original Clone. Free US delivery. Original Clon was winner of the Highlife Cup in 2004. 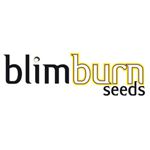 Blimburn Seeds now offers this beautiful seed in feminised seed form! It has a distinctly sativa look with long, thin lime-green leaves but on flowering shows indica traits with fast bud development. 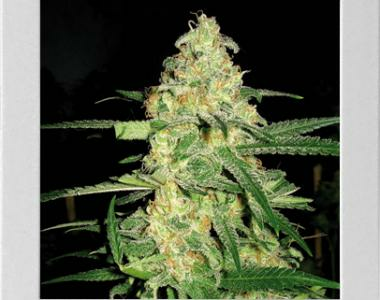 It has a fruity aroma and a relatively quick flowering time which has kept this a very popular strain.